Caribbean Health Awareness Magazine is for all those seeking to achieve a state of wellness and learning how to ignite that change within us. 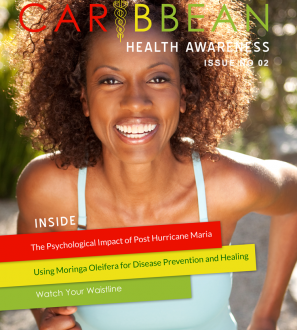 Caribbean Health Awareness Magazine is for all those seeking to achieve a state of wellness and learning how to ignite that change within us. 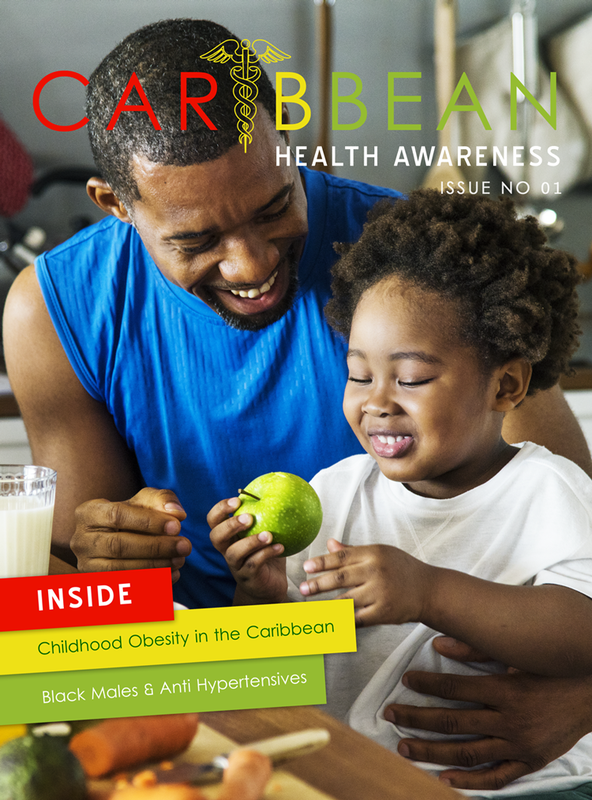 Featured articles in this issue include Childhood Obesity in the Caribbean, Black Males & Anti Hypertensives, Beware of the Expanding Waistline and the Diabetic Foot.